In a significant show of cooperation, India and China have launched a joint program to train Afghan diplomats. Chinese and Indian leaders have expressed hope that this program will be the first of many joint projects aimed at helping Afghanistan regain stability. The Foreign Service Institute (FSI) of India’s Ministry of External Affairs posted a tweet on Monday stating: “1st India-China Joint Training Programme for Afghan diplomats, being held at FSI on 15-26 October 2018.” The tweet also mentioned that Ambassador J. S. Mukul, director of the FSI, personally welcomed 10 Afghan diplomats participating in the training. The Twitter accounts linked to the Indian embassy in Afghanistan and Indian embassy in China later retweeted FSI’s message. “This marks the beginning of what we visualize as a long-term trilateral partnership for the benefit of Afghanistan,” Swaraj’s statement continued. The Sino-Indian partnership to better Afghanistan was first conceived at the India-China summit meeting held in the Chinese city of Wuhan this past April. 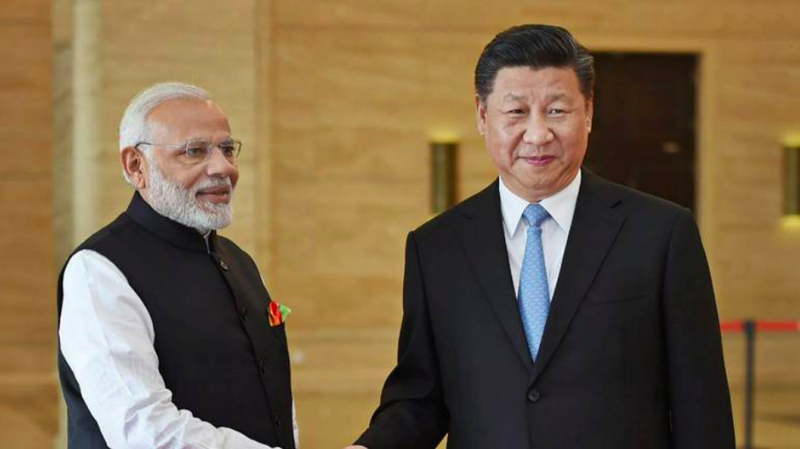 At the informal meeting, Indian Prime Minister Narendra Modi and Chinese leader Xi Jinping committed to partnering to promote peace in Afghanistan. This move towards bilateral action is unprecedented for China and India. The two nations have been fighting for supremacy and greater influence in various parts of Asia and the Indian subcontinent for decades. China and India have taken dramatically different approaches to tackling the issues in Afghanistan specifically. China has utilized the help provided by its ally Pakistan, a long-time enemy of India, to broker peace talks between the Afghan government and the Taliban. India, on the other hand, has chosen to invest in economic restructuring and military development in Afghanistan. Now, the nations hope to reach a sustainable solution to the Afghanistan issue by converging their two approaches.